Are you living outside of Dubai and far away from your precious father? Do you want to send him a present for the upcoming Father’s day on June 19th to express your love and appreciation to him? Well, there are a few ways you can do this: either send the gift to Dubai on a bird, wait until the next time you visit the country or you can buy him a valuable eGift card from YouGotaGift.com! While the gift-holding bird is an outdated concept, waiting until the next holiday means the Father’s day spirit would have disappeared. So, the best way to send some love to your dad in Dubai for his special day is through our online gifting platform that offers you many father’s day gift ideas from well-known brands based in Dubai or Abu Dhabi. The best part is that it is quick, convenient and can be done in under 3 minutes. 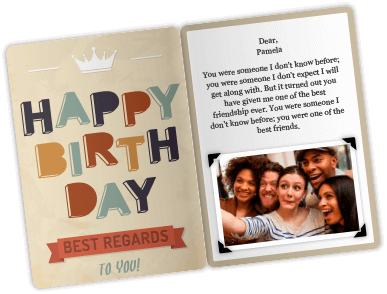 Simply choose a brand, add the desired amount, select a greeting card, add a message, photo or video and finally, decide when and how to send the eGift card. You can do this on-the-go all thanks to our mobile platform (YouGotAGift.Com App for IOS and Android) while riding the bus, the metro or daydreaming at work or university. You could just buy him a card saying he’s the best dad, just like you did last year and the year before that. But, our “Father’s Day” category has a very attractive list of options for Father’s day gifts (Dubai and Abu Dhabi) that are sure going to wow him. You’ll find exactly what you’re looking for right here simply because we have presents for all kinds of dads. The foodie, the adventure seeker, the sports enthusiast and the art expert will all find a very satisfying treat with us. Just browse the page and you are bound to find the perfect gift for your dad! 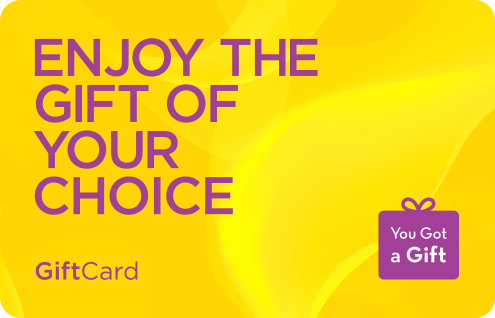 And if you don’t, well, there’s always the YouGotAGift.com eGift card that lets him choose anything he wants from our 95+ brand options. And don’t worry, it is a very personal gift as well since you can pick a Father’s Day greeting card of your choice and attach a photo of that one special moment you both shared a few years ago. Let’s not forget that you can also add a private message especially addressed to your dad and guaranteed to put a lasting smile on his face. Remember to always remind him that you love and miss him!